Can be set up in the living room, in the veranda, or outside in the balcony. 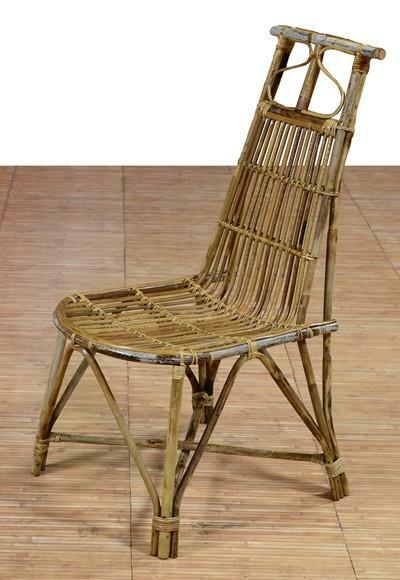 Modern cane furniture chair made from the best cane of North-East India. This chair is strong, durable and lightweight which helps one carry it to places.